Definition at line 54 of file CNormalTranslation.h. Definition at line 57 of file CNormalTranslation.h. Definition at line 65 of file CNormalTranslation.h. 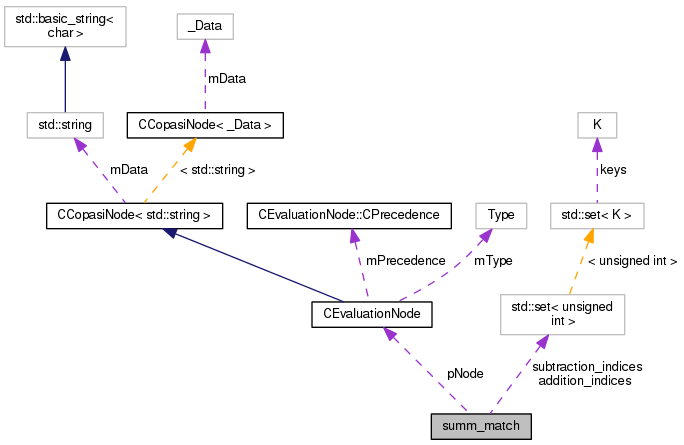 Referenced by CNormalTranslation::matchPowerBases(), and CNormalTranslation::matchSummands(). Definition at line 63 of file CNormalTranslation.h. Referenced by CNormalTranslation::matchPowerBases(), CNormalTranslation::matchSummands(), and CNormalTranslation::newCancel(). Definition at line 64 of file CNormalTranslation.h. Definition at line 66 of file CNormalTranslation.h.